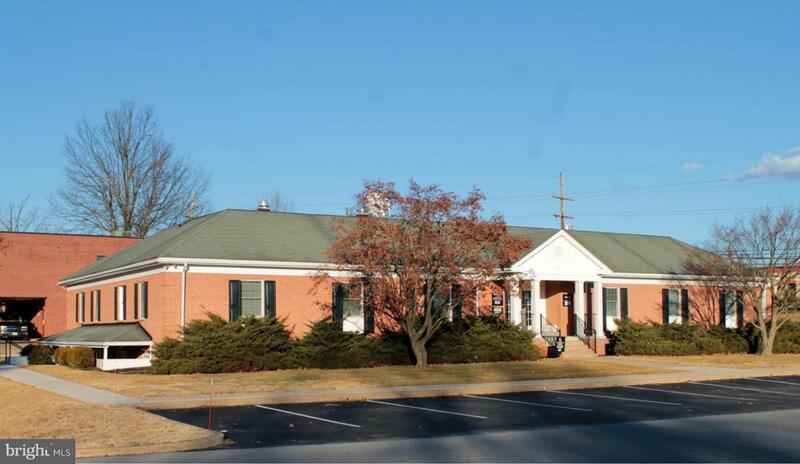 2500 sq foot office space with 2 conference rooms, 6 + private offices, receptionist area, kitchen, 1 full bathroom and 1 half bath, open showroom space or cubicle area, and plenty of parking. 2 zones of heating/cooling. CAT 5 wiring run throughout. multiple phone lines. Located on busy intersection in Northend of Hagerstown. Signs can be displayed on building exterior. water is billed annually at approx. $300. Lower Level space. Listing courtesy of Century 21 Market Professionals.